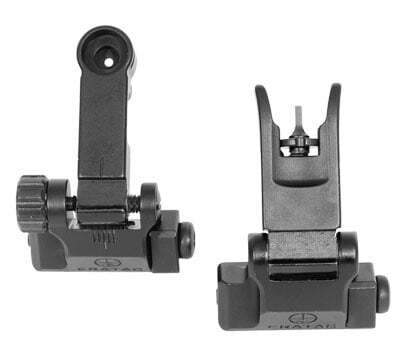 Unlike most Backup Iron Sights, it is unnecessary to remove the scope because ERA-TAC Backup Sights are mounted directly to the top of the scope via the universal-interface. 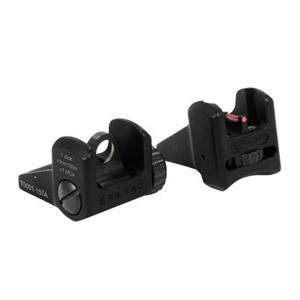 The Backup Sight can be installed up to a height of 11mm for A and 15mm for B without the use of an adapter. 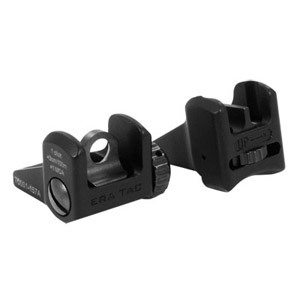 Always be prepared for scope failure with an ERA-TAC Backup Sight.